There are so many bloggers out there that I wish I knew in real life. 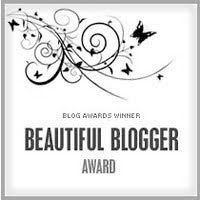 One of those "wish I knew in real lifer's" just gave me a Beautiful Blogger Award! I got this award from Mama Drama Times Two. If you are not an avid Mama Drama reader- you are missing out. She and The Other Mother are the kind of gals I'd love to sit at the kitchen table and play board games and drink margaritas with. These lovely ladies are foster moms extraordinaire. Seriously- they take on about a million squillion foster children (mostly teenagers!) and they deal with crazy on a daily basis. However, they do it with such compassion and such commitment. They are amazing heroes to the children that they foster. But even more than that, my favorite thing about Mama Drama and The Other Mother is even though they have been together for a long time, they still talk about each other with such love and respect and complete admiration. Their relationship to each other and to the children they share their lives with is truly inspiring. Baby Webbsite: This is my high school friend Rachael's blog. 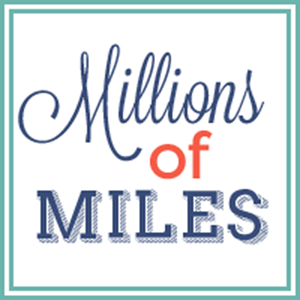 She blogs about her little cutie, Walker, and she is a fantastic mother. Plus- the girl can rap. And any mama who raps ridiculous things like the clean-up song is a winner in my book! She is model gorgeous and she is a woman with a huge heart for God. We just love their little family. 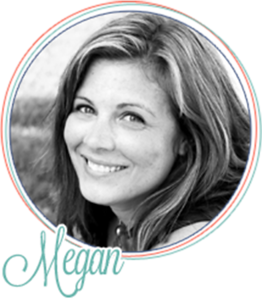 Scoot on over to her blog- she is hysterical and gives great parenting advice! Stellar Parenting 101: J. over at Stellar Parenting is just a fantastic read. She deals with parenting and attachment issues with her adopted children. She's been navigating these waters for a while and reading her stuff has been such a great source of information and hope for me as we start to go through attachment issues with Miles. Plus- she's Canadian and I love me some Canadians! Babbling Abby: Abby blogs about all kinds of things. She's a mother and a teacher and does great posts about decorating and dressing on a budget. The girl can take $5 to a yard sale and come home with a whole new house full of furniture. She's cute and blonde and her legs are about 25 feet long ;-) We share a love for Target and reality television. If you need a good laugh, I highly recommend her blog. I know that my mother is not a blogger, but she's beautiful (even when she's sticking her tongue out) and I love her and I'd give her an award any day of the week.